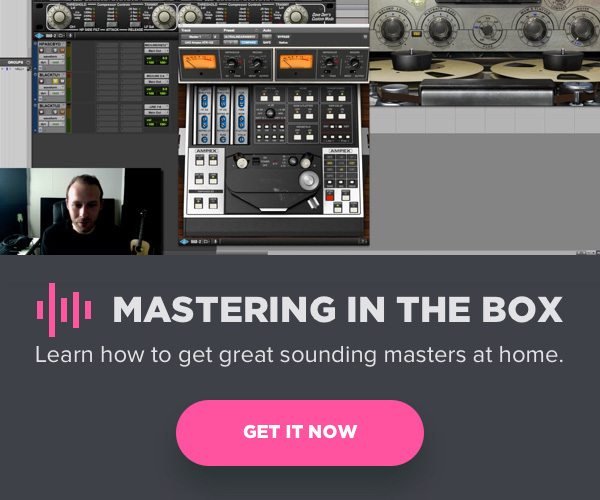 Smooth, clear high frequency content is an important element of modern music mixing. 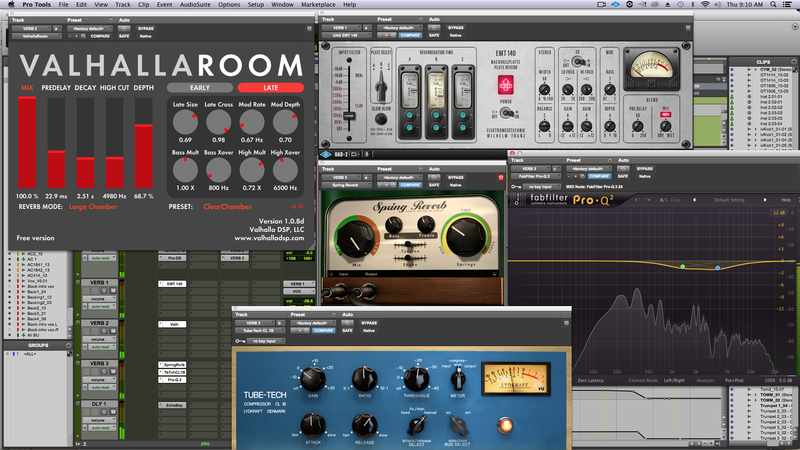 Here are 5 tips to get better high end in your mixes. Try a multiband compressor (FabFilter Pro-MB, Waves L3-LL Multiband) and compress the sibilant range of the vocal (usually around 4-10k). Multiband compressors function very similarly to de-essers, but sometimes the added control can help make a vocal sit correctly. This is usually only when something drastic needs to be done, but try copying and pasting sibilant sounds onto their own tracks so they aren’t affected by the large amounts of additive equalization, compression, and saturation that you may be applying to achieve your vocal sound. I recommend still treating these somewhat so they don’t sound entirely different from the rest of the performance, but this certainly can help. 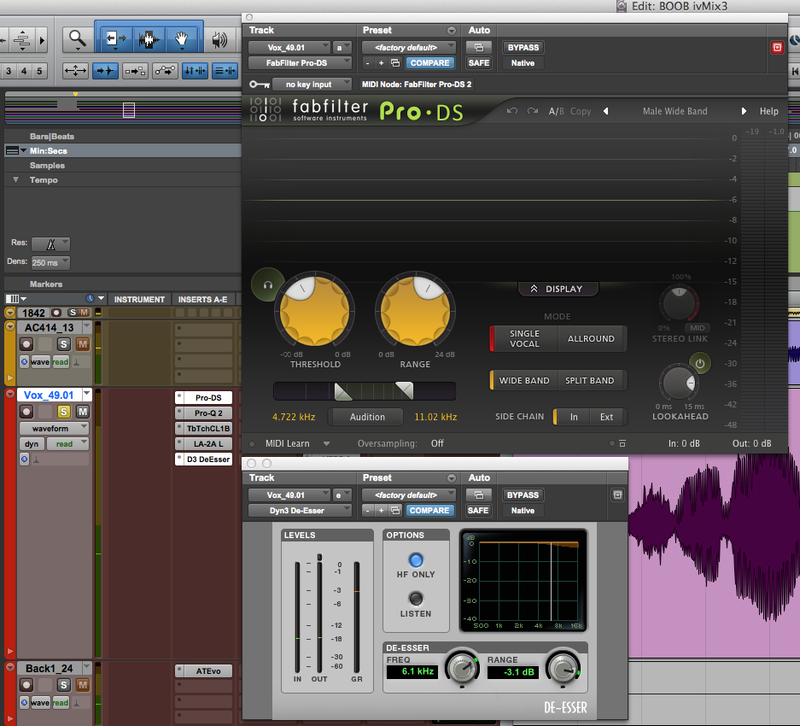 Too much high frequency in reverbs can lead to mixes sounding dated and overly digital. Many popular reverb processors and plugins will offer control over the effect’s overall frequency spectrum, so use this to your advantage. I’m a huge fan of Altiverb, the UAD EMT140, and the Valhalla Room plugins, as they allow a great amount of control in shaping the sound, and each has many presets that can serve as great starting points. Don’t be afraid to get creative and try other processing after the reverb in your chain. 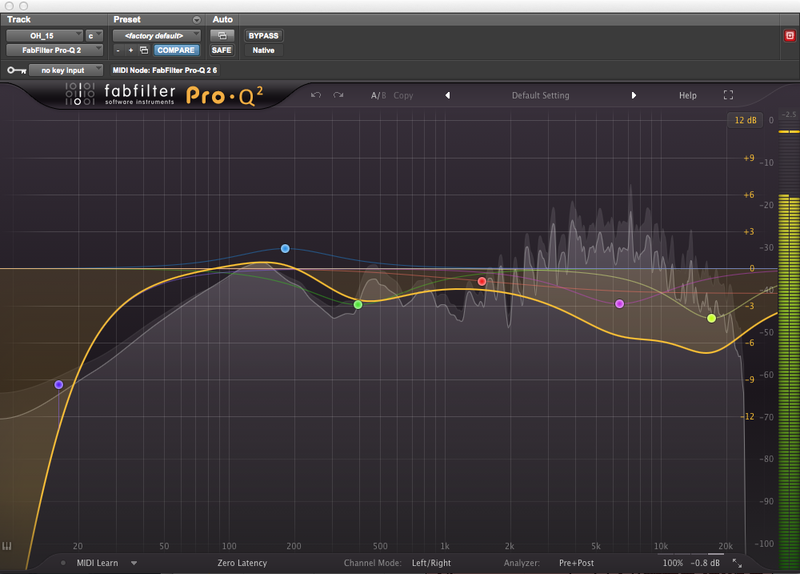 Try using EQ, compression, saturation, or even delay on your reverb aux track. There’s a reason the EQP-1A has been emulated numerous times by hardware and software companies alike. Generally speaking, adding this to the master buss, and boosting in the 10-16k ranges adds clarity and definition to mixes like very few other EQs can. 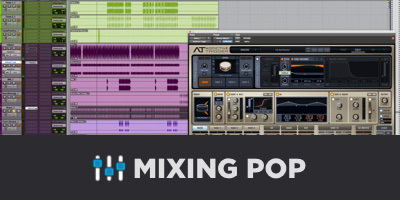 Often times, it’s the battle between many sounds fighting for prominence in the upper frequency range that can lead to mixes sounding harsh and brittle. 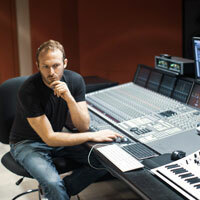 Sometimes, knowing which high frequencies to remove, and which can remain in your mix can make a significant difference. Which tracks have sounds with high frequency content that needs to be featured? If you have an arrangement with constant crash cymbals, acoustic and electric guitar, and vocals, you may need to decide with elements need filtering. There are some excellent exciters that can achieve results which equalizers and compressors cannot, but I find that these are the types of processors that should be added last, after most of the surgical equalization and compression is complete.